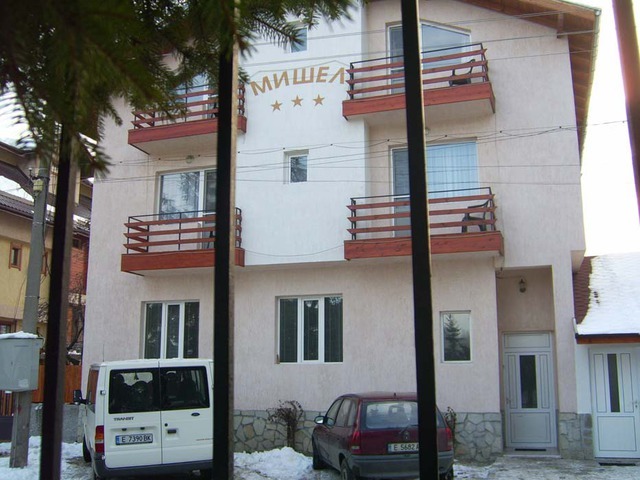 Ski resort planned for Biala Cherkva area The Kuklen municipality, in Southern Bulgaria, plans to team up with private partners to develop a new ski resort some 35 km from Plovdiv, Bulgaria's second largest city. The resort will be located in the Rhodope mountain and will have 7-8 runs with a total length of 12 km, said Kuklen mayor Dimitar Sotirov. The highest elevation point in the area is 1,670 m which would ensure a vertical drop of 450 m. A 20 km gondola lift is also planned from the village of Markovo to Biala Cherkva. The Plovdiv regional and district courts have both ruled in favor of the Kuklen municipality in a legal dispute over the ownership of 22.6 sq m of forest land. A hearing on the case is scheduled for April 8 at the Supreme Cassation Court. If the highest court upholds the ruling, the municipality will start a procedure for the exchange of the woodland stock with the properties that will accommodate the ski piste routes. Sotirov said private investors are already showing interest in the project. The official added that the development of the concept for the ski runs and lift and the water supply and electricity grids will begin after the conclusive court judgment. No lodges or hotels are planned for the initial phase of resort development. 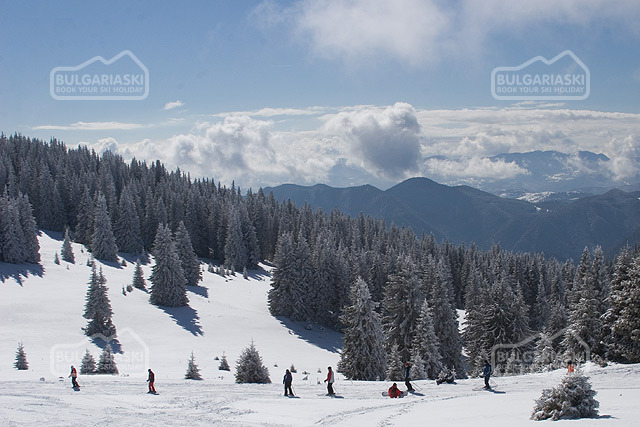 There is already one 1.1 km ski run and a ski tow in the Biala Cherkva zone, both property of Ski Club Plovdiv. Please, post a comment on Ski resort planned for Biala Cherkva .